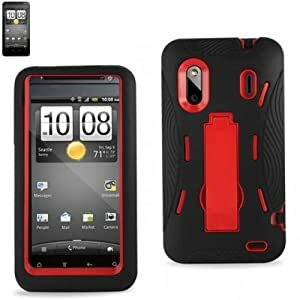 Is there a specific sort of case that would fit this phone? 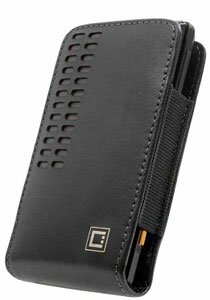 Athelas wrote: Is there a specific sort of case that would fit this phone? 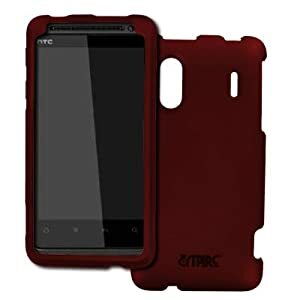 This is the HTC EVO Design 4G forum, so I assume you are referring to it rather than the HTC EVO 4G (which has it's own forum), though you can find a TON of cases on both Amazon and eBay for both these phones. My favorites are the last two, though I need a belt holster more than anything and use the Cellet Bergamo Leather Case without any other case. 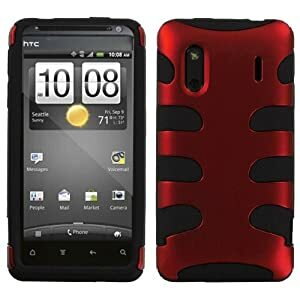 You can also look for HTC Hero or Kingdom. It's the same thing. Just make sure the camera position is the same as your phone! I got a great case from Amazon for cheap.